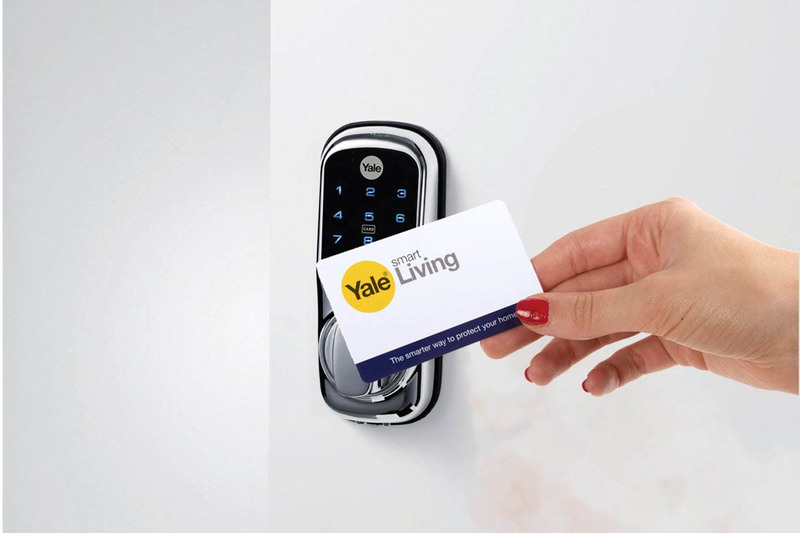 Securilec offer Yale Keyfree connected Smart Locks to keep your home secured without using or carrying any key. Smart locks in Norwich let you have complete control over the doors in your home with simple-to-use smart locks. 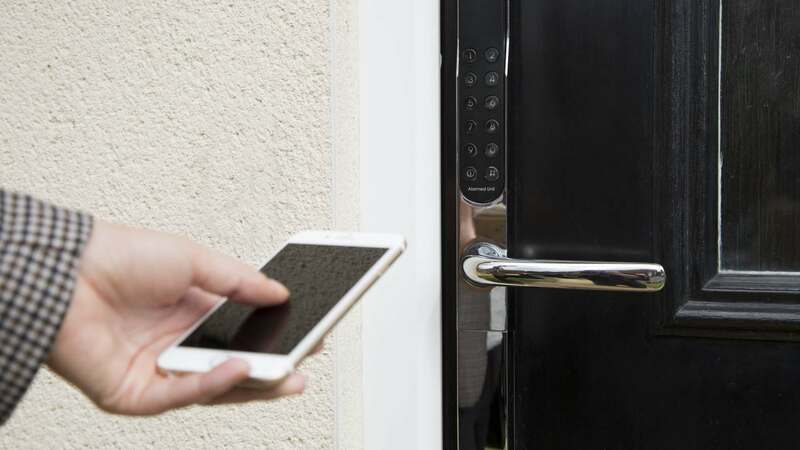 Connect the door lock with a Smart Home Automation system and choose the way you want to open the door, either via your Smartphone, a Remote Control fob or a PIN code. Enjoy the convenience of smart locks in Cambridgeshire as your children can open the door when they return from school, even when you are stuck at work and they can’t collect the keys from you. Set a Pin code and remove or change it whenever you want. Being an accredited security system installer, the highest priority of Securilec is to make every homeowner feel safe and secure. A wrong Pin code feature and tamper alarm are incorporated into the lock and the Secured by Design scheme is approved by the Police. You will get a warning when the 4 x AA batteries that power the lock is running low. We also include an override mechanical cylinder lock to prevent you from getting locked outside. If you are using a PVCU or Composite door with a multipoint lock which runs along the entire door’s length, our keyfree Smart lock can fit in it easily. We can even install a keyless Smart Lock in timber doors with a nightlatch, a single spring loaded and round-edged locking point.